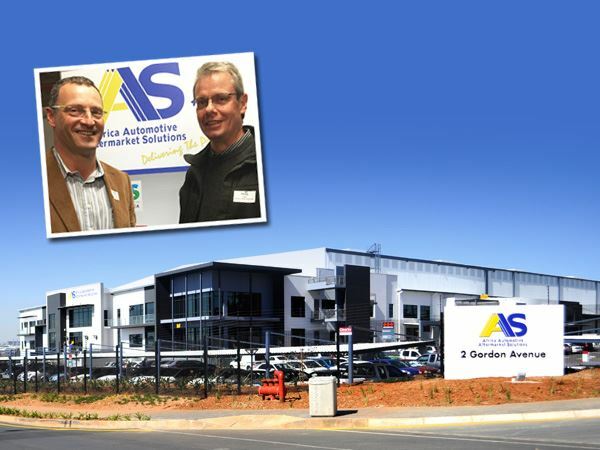 Last night saw the official opening of the new AS premises in Linbro Park – that's the short version of the newly re-named "Africa Automotive Aftermarket Solutions” which consolidates their 4 warehouses into one. Warren Espinoza kicked off the formalities by discussing the reasons for the name change from Midas Group to AAAS. He explained: “Confusion has existed between the franchise and holding company identities, and this was limiting in terms of the growing solutions which the group delivers”. The new holding company name also comes at the start of a completely new era for the group – the wholly owned Imperial shareholding, the new name and the new premises. AS secured the piece of land based on a complex process in which consultants mapped out an ideal position in terms of their customers, staff and logistical needs. “Contrary to popular belief it had nothing to do with where I live” quipped Espinoza. "After securing the premises we set about designing the building to meet the needs of the 400 people involved and simultaneously keep the architects happy, who wanted it to look go too!”. He gave a special mention to the team led by Malcolm Perrie, who spent time with the quantity surveyors and architects, all whilst still having to fulfill their usual roles, as well as the architectural team. The final result has some staggering statistics – leveling out of the site required moving 90 000 tons of soil from one side and depositing 83000 of it on the other side. That is equal to 28 000 trucks of soil. 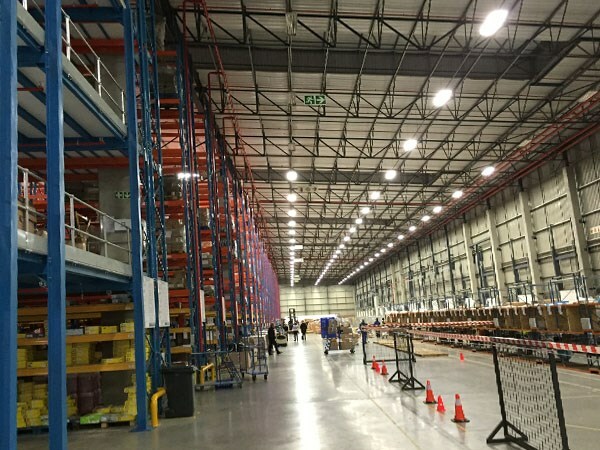 It has 33000 square meters under roof, 230 000 cubic meters of space - that’s equal to 5400 Nkandla fire pools! The roof collects over 6000l of water each night from settling dew, so maybe they could build a few of their own. 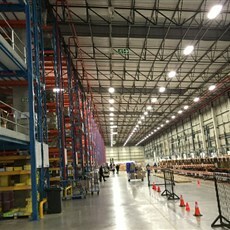 Espinoza admitted that handling the relocation was a lot tougher than anticipated, and thanked customers for their understanding and loyal support through the period. “In all this has been an investment of over R230 Million, and shows both Imperial Aftermarket, and Aftermarket Solutions’ commitment to our continued success and growth into the local and African aftermarkets” concluded Espinoza. AutoForum will carry a full story on the new name and building in the July August print edition.